Pursue your Ph.D. in Management in one of 10 areas of study. 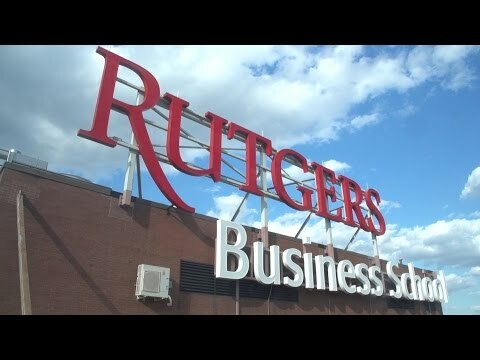 Since 1978, Rutgers Business School (RBS) has trained leaders in business scholarship through its Ph.D. programs. Our programs allow doctoral students to collaborate with world-class professors who have expertise in a broad range of research areas. 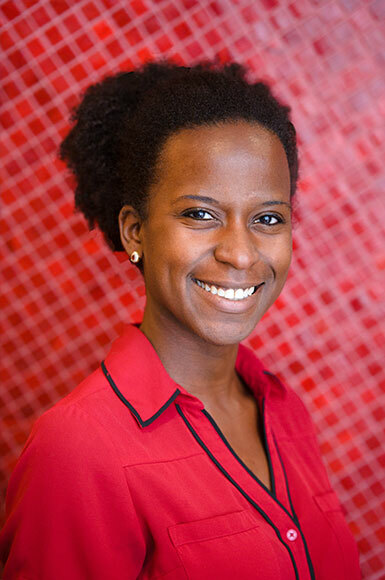 These programs are designed for full-time students only and require four to five years of full-time study, with an emphasis on research from the outset. I am grateful to study at RBS because of the wonderful people, quality of education, passionate scholars, and outstanding facilities. Also, the international makeup of research colleagues has helped me to have a broader research perspective. 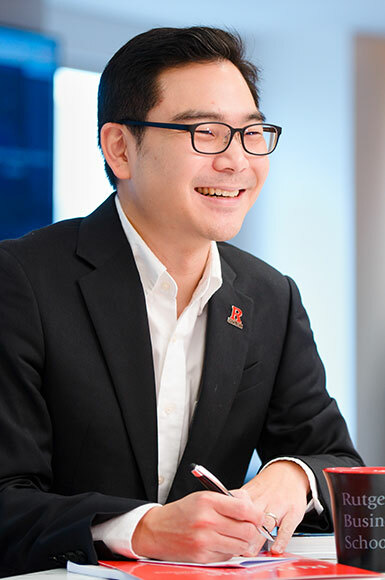 I chose the Supply Chain Management program at RBS because the skills that I would learn complement my Army transportation experience while also affording me the opportunity to learn how to conduct high-quality research. In addition to the programs listed, in which we admit cohorts of students, we sometimes admit a student for study in a different field in which an individual faculty member has special expertise. 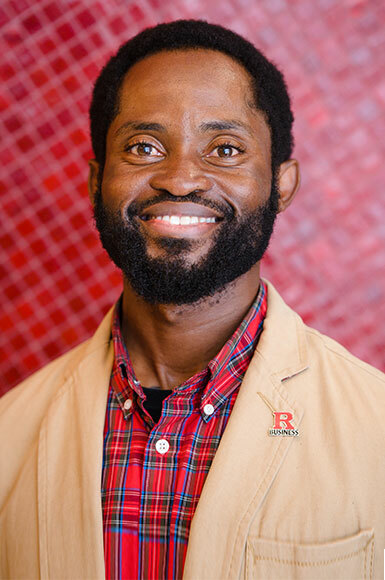 In some cases, a student enrolled in another doctoral program at Rutgers (in statistics or psychology, for example), can double major in that program and in one of our programs. Upon graduation, the student's transcript will be annotated to indicate that the student has satisfied the requirements of both programs. There is also a master's program associated with our Information Technology, Accounting Information Systems and Operations Research doctoral programs. Breakthrough Business Thinking: Will marketing strategy undergo a radical shift in 2019?